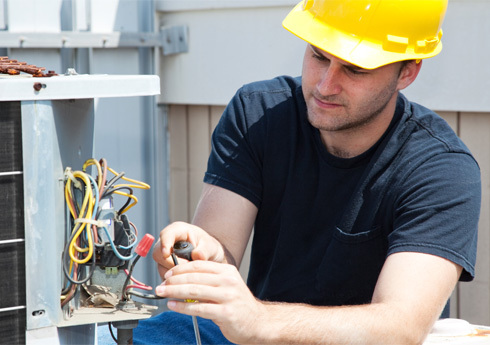 The readily available and responsive Clim Var Froid team provides maintenance and cleaning services for reversible air conditioning and heat pump systems all around the Var region. 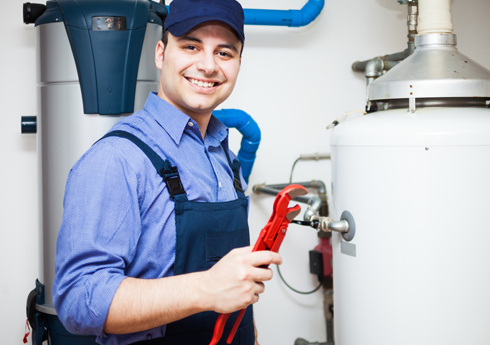 Reversible air-conditioning and heat pump systems require regular maintenance by certified professionals. Otherwise, filters get clogged up, equipment gets damaged and bacteria thrive. It's advisable to have your installations inspected at least once a year. This procedure ensures that your equipment keeps functioning properly and the air in your home stays clean. Clim Var Froid is at your disposal, ready to respond quickly and handle your maintenance needs for air conditioning and heat pump systems. Our qualified specialists use cutting edge technology to detect problems such as leakage, over-consumption or technical faults. Our complete and thorough inspection of your equipment ensures that your installations function properly and last a long time: examination of overall performance, history of faults and reboots, replacement of remote control batteries if necessary, disinfection of the internal heat exchangers and their filters, checking turbines, checking for any leaks in the ventilation networks, checking for leaks in the cooling circuit, etc. Clim Var Froid provides after-sales service without obligation, so you can feel free to request a maintenance visit for your air conditioning system or heat pump. 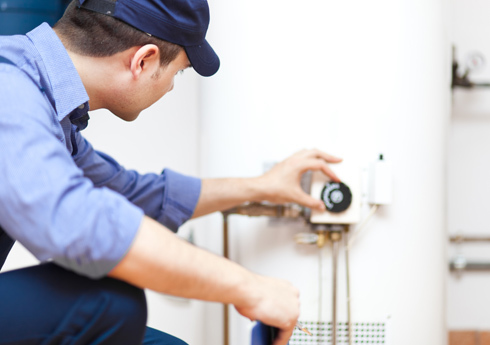 Once a year, our team will contact you by email to give you a quote for maintenance. If this quote is acceptable to you, we'll schedule you in for a maintenance visit. Clim Var Froid for the maintenance and repair of their heating and cooling equipment. administrative and sales team is here to help and advise you through rigorous and continuous monitoring.